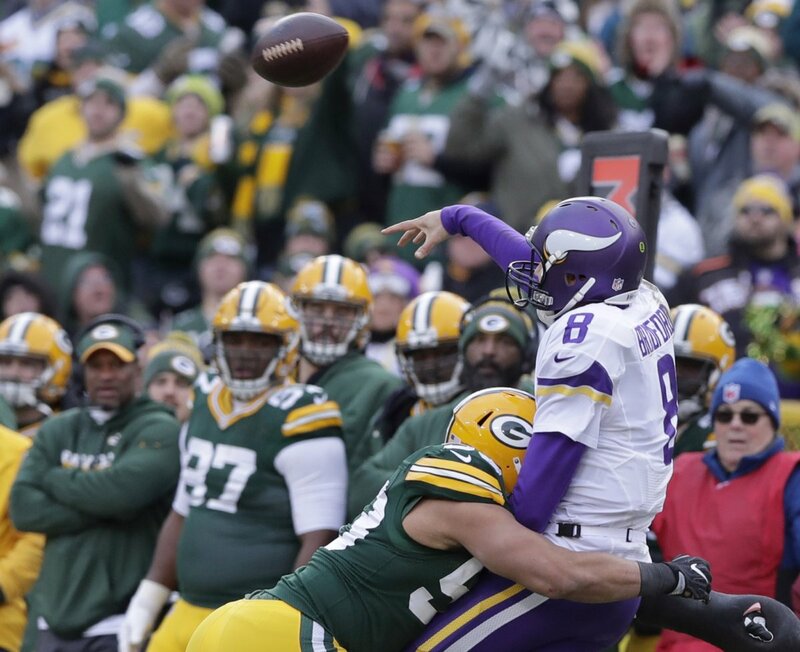 The Green Bay Packers are frustrated, just like the rest of us. 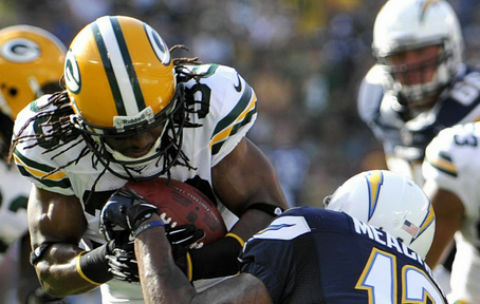 When a veteran leader like Tramon Williams has to explain that, you know the coach is in trouble. 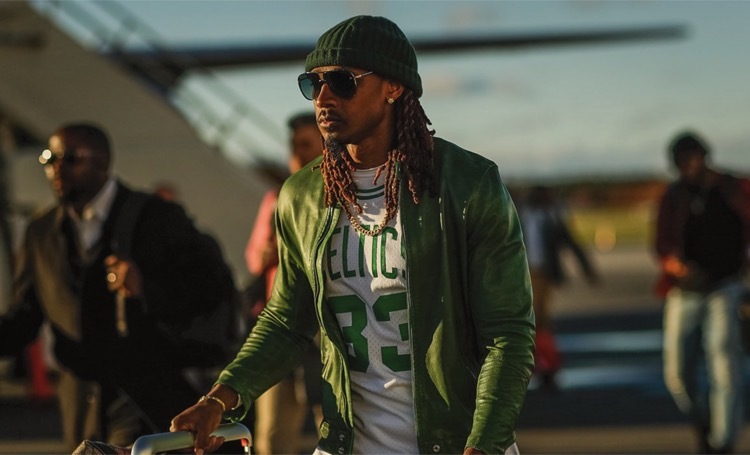 Green Bay Packers cornerback Tramon Williams has taken to wearing vintage basketball jerseys on road trips. Here's his lineup so far. We've got suggestions for the rest. 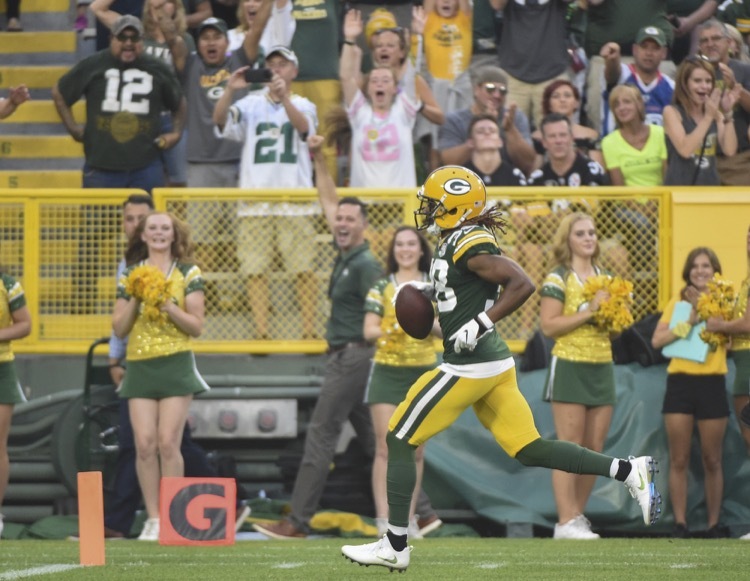 As we predicted, Tramon Williams will take over for Ha Ha Clinton-Dix at free safety. This could actually be great for the Packers' defense. Here's why. 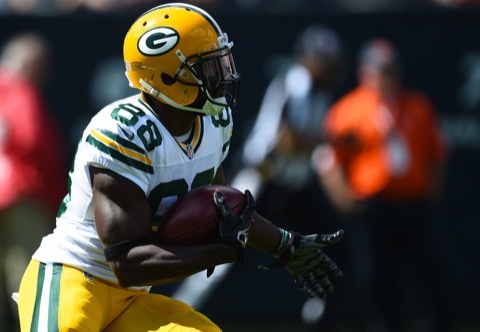 Ty Montgomery defended returning the kick that cost the Green Bay Packers a chance to beat the Los Angeles Rams. Now, the Packers locker room is fractured. 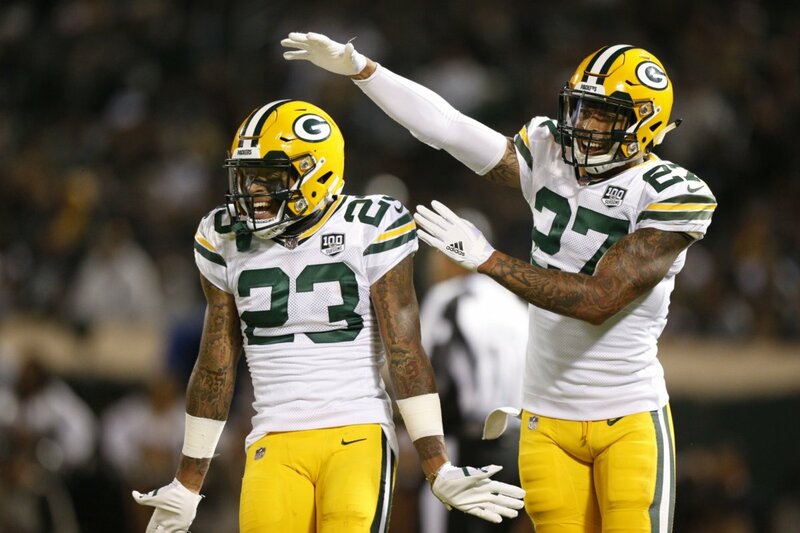 Cornerback Kevin King should return from injury this week. 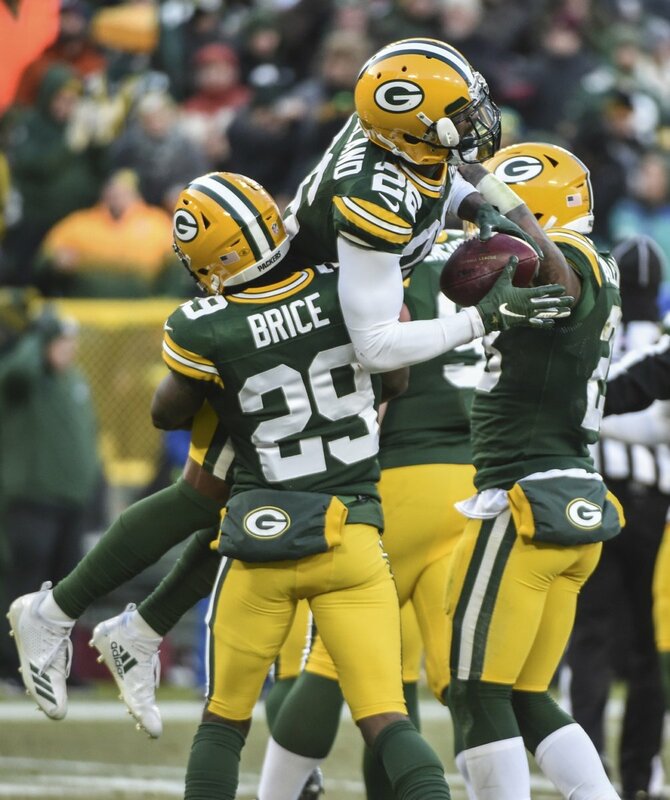 Along with Bashaud Breeland, that would give the Green Bay Packers a hell of a cornerback group. 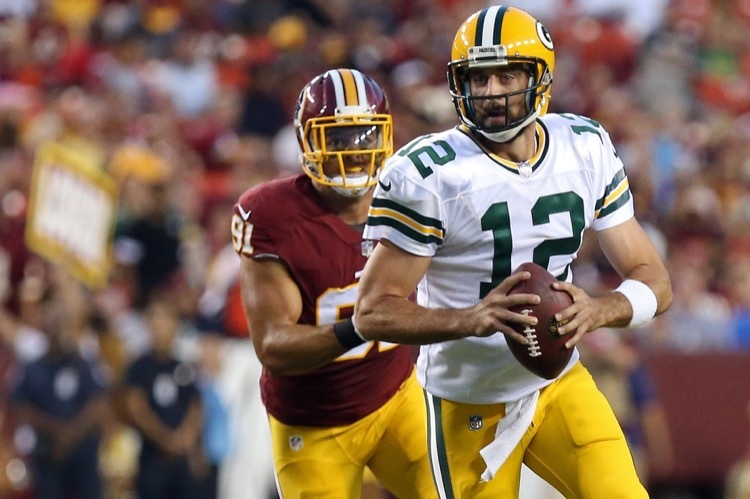 The Green Bay Packers are looking pretty good so far this preseason. They again have made an appearance on the team of the week with four players on this week's. 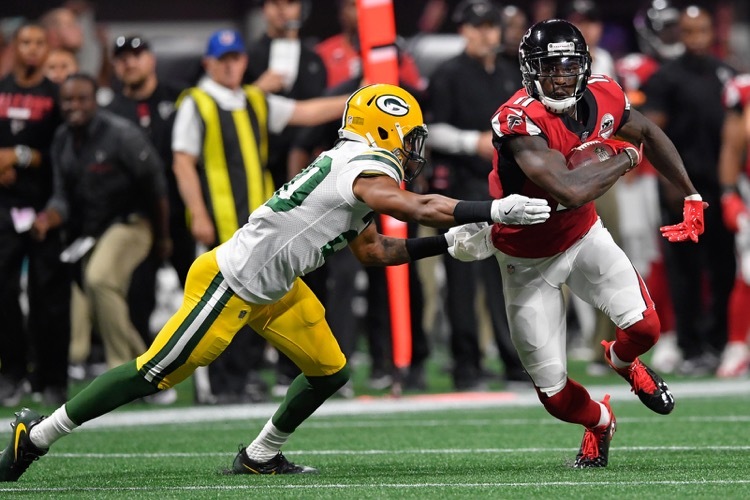 Green Bay Packers quarterback Aaron Rodgers likes what he sees from rookie cornerbacks Jaire Alexander and Josh Jackson. However, Alexander seemingly likes to talk trash. 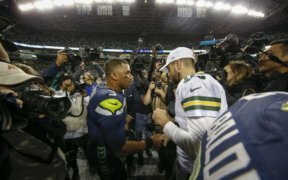 Rodgers says he's going to make the rookies pay. 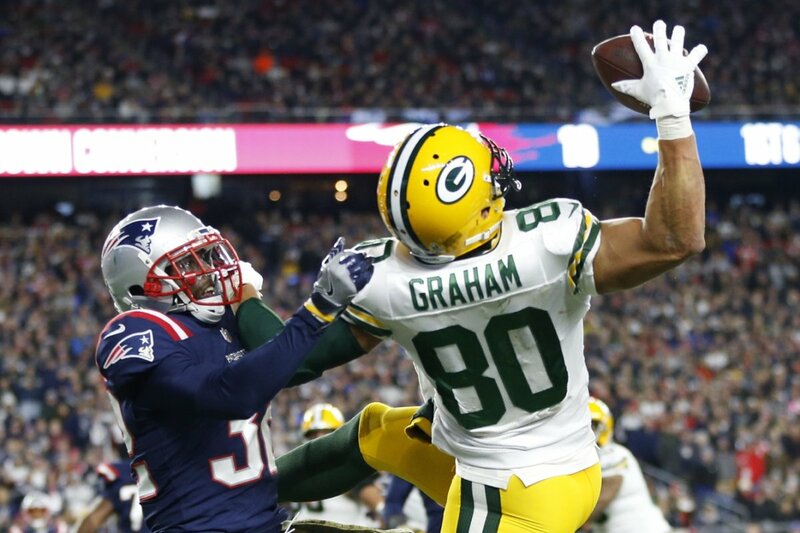 Green Bay Packers quarterback Aaron Rodgers had some high praise for veteran cornerback Tramon Williams. We've been hearing great things about Williams since he returned to Green Bay. This might be the best thing. 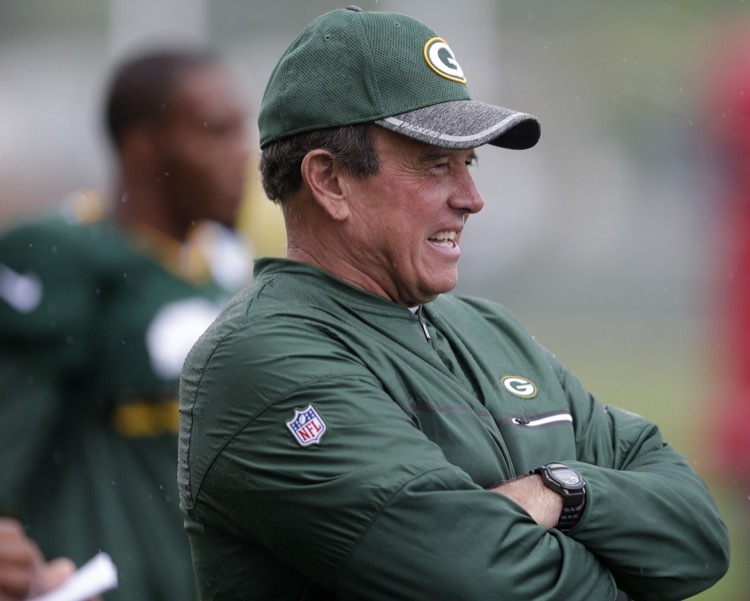 Add cornerback Tramon Williams to the list of players that have been critical of former Green Bay Packers' defensive coordinator Dom Capers. Williams said what we pretty much all knew. Capers' system was outdated.